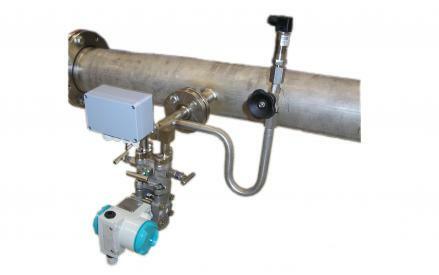 The Systec DF25 is a very robust and durable Steam monitoring solution, it can be used in pressures up to 250bar and temperatures up to 600c. 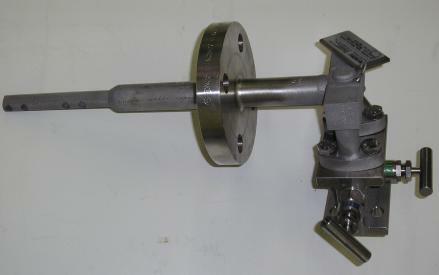 With its large 8mm diameter pressure portholes, it is far more resistant to blockages than many other standard pitot tubes. 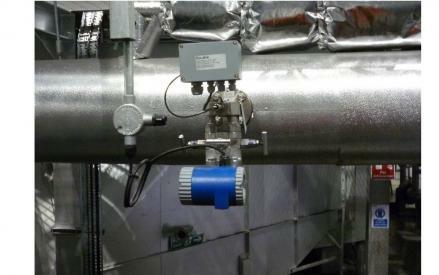 The Systec DF25 is a tailored solution for your needs, If required it can be supplied with temperature sensors and absolute pressure cells. 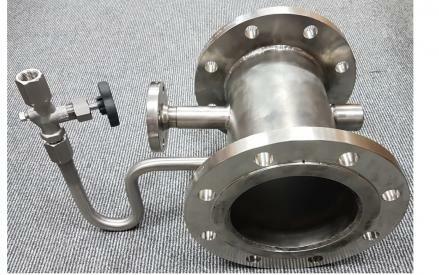 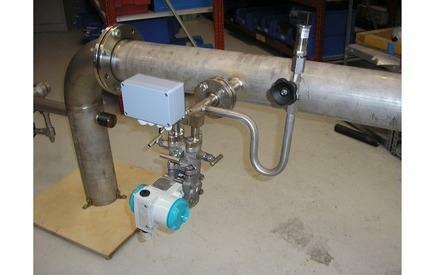 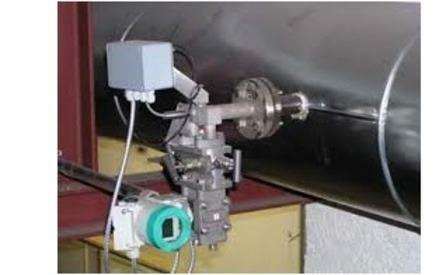 Flowline can also provide a suitable DP Cell or mass correcting Multivariable Transmitter or a Steam flow computer.